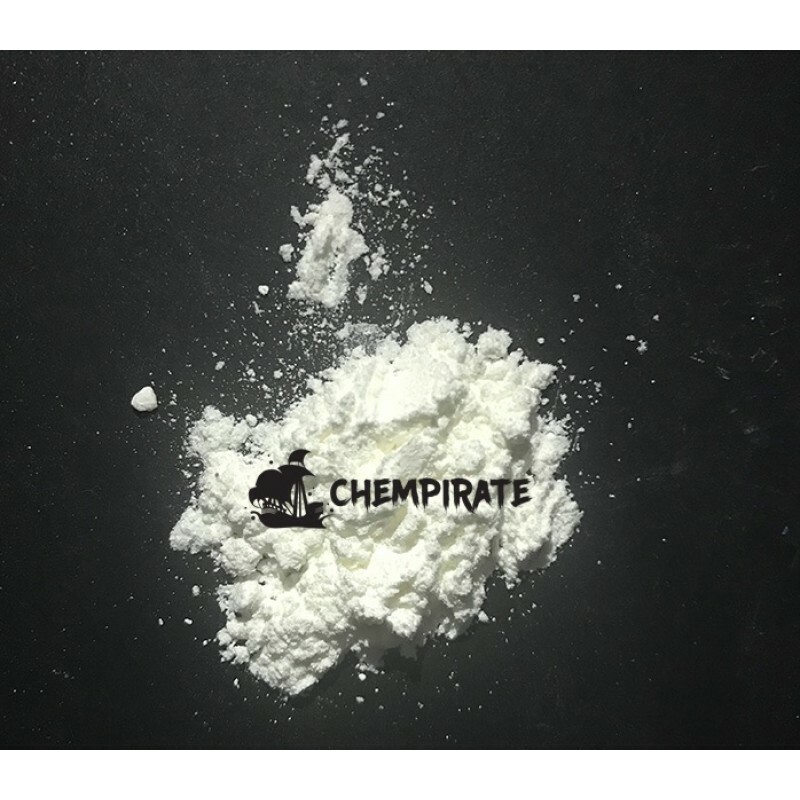 3-Methylmethcathinone, also known as 3-MMC and 3-mephedrone, is a designer drug from the substituted cathinone family. 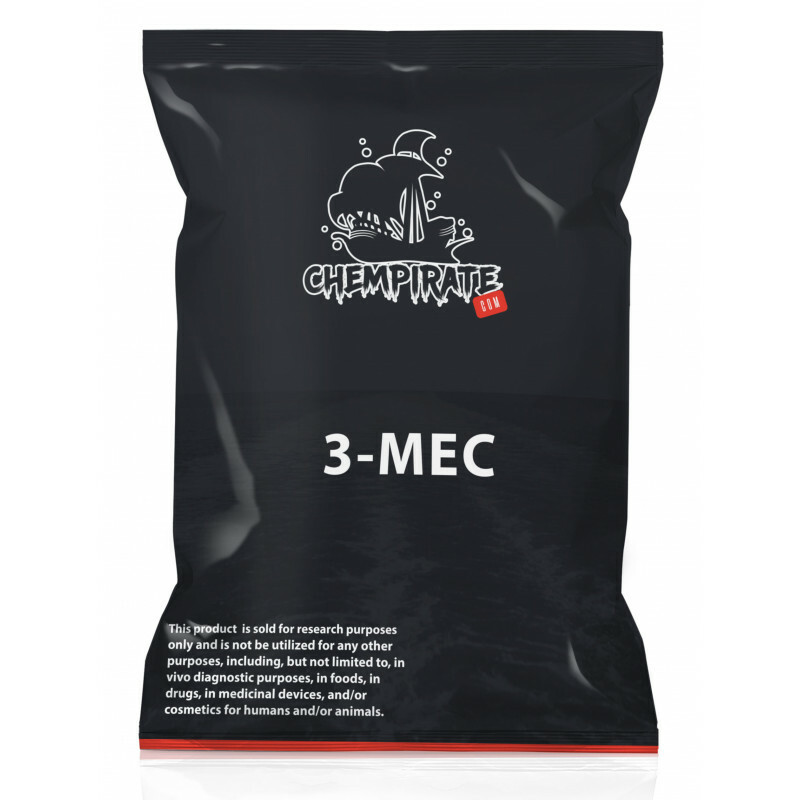 3-MMC is closely related in structure to the more common illicit drug mephedrone (4-MMC), and is illegal in most countries that have banned mephedrone as it is a structural isomer of it. However, 3-MMC has still appeared on the recreational drug market as an alternative to mephedr..